These avocado cookies couldn't be easier to make. With nuts, seeds and honey they're mildly sweet, grain free and dairy free making them great for snacking on anytime of the day. 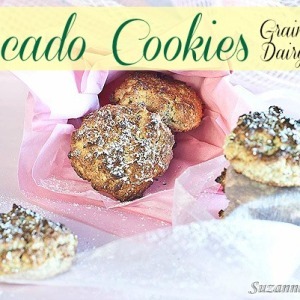 These avocado cookies couldn’t be easier to make. With nuts, seeds and honey they’re mildly sweet, grain free and dairy free making them great for snacking on anytime of the day. Today I’m so pleased to bring you a guest post from Suzanne Perazzini of Strands of My Life. I absolutely love her blog! 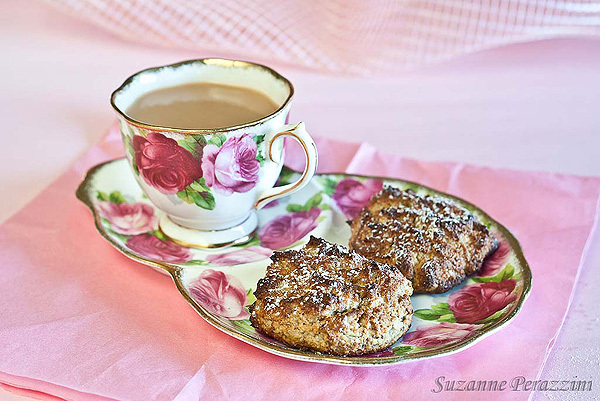 She has great recipes, beautiful photos and knows the joy of a nice cup of afternoon tea (did you know I’m really into tea, tea parties, cute tea cups and tea pots and anything tea related?). That’s why I was over the moon when I found her book Afternoon Tea which features grain-free, dairy-free, nut-free, refined sugar-free recipes perfect for tea time! (You can buy the ebook version here and the print version here). Today she delivers again with a delicious and healthy avocado cookie recipe! 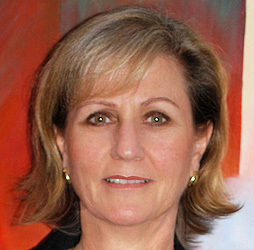 You can find Suzanne blogging at Strands of My Life or on Facebook or Twitter. Most of us know that avocados are fabulous in salads and many will also now be aware of what a great ingredient they are in sweet treats. They have a great consistency which adds to baked or raw cakes and desserts. Combine it with a healthy dose of nuts and seeds, sweetened by honey and you have a wonderful grain, dairy and refined sugar-free treat that the whole family will love. Pacific Ocean. I am a published author, an incorrigible traveller and lover of all things beautiful. Strands of My Life is a blog about my food journey towards great health. You can find visit the Strands of My Life blog and visit her on Facebook and Twitter. She is the author of the dessert book Afternoon Tea, which contains grain-free, dairy-free, nut-free and refined sugar-free sweets which perfectly accompany a cup of afternoon tea. You can buy the ebook version here and the print version here. 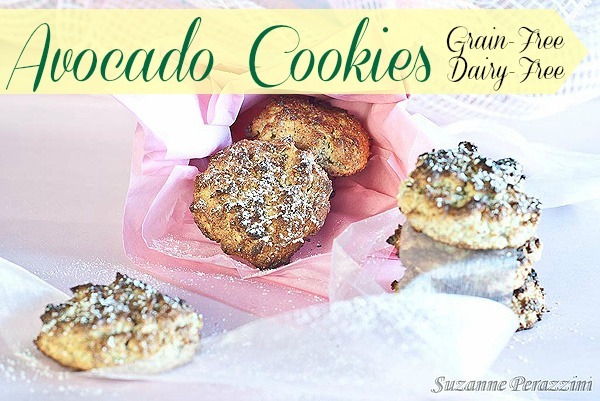 Have you tried these Avocado Cookies? Don’t forget to rate the recipe and leave me a comment below. You can also follow me on Facebook, Twitter, Instagram, Pinterest and YouTube. Toast the sliced almonds and sunflower seeds until fragrant and golden brown. Let cool, and then chop well. In a large mixing bowl, stir together the almond meal, chopped almonds and seeds, baking powder, salt and sugar. In another bowl, beat the egg very well until it doubles in volume. Whisk in the mashed avocado, honey and vanilla extract. Refrigerate bowl for at least 30 minutes. Roll the chilled dough into 1”/2.5cm balls. Place on baking sheet with 1”/2.5cm space between them, and give them a gentle press with the palm of your hand to flatten them slightly. Bake until edges just begin to brown, about 8 minutes.